Force majeure is typically declared when matters deemed beyond a refinery's control disrupt supplies, allowing it to void some of its contractual obligations to customers. 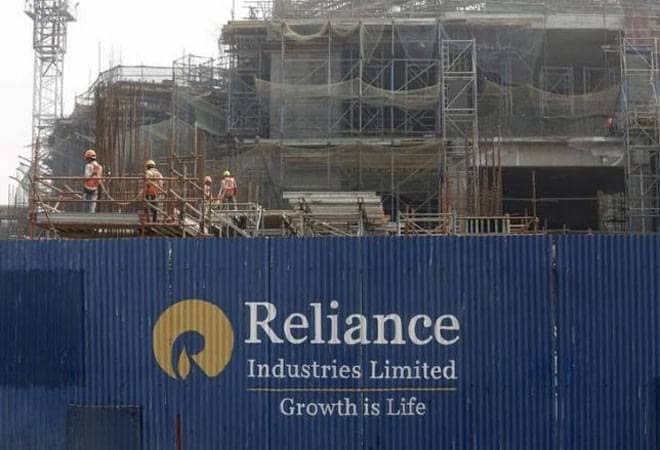 Reliance Industries, which operates the world's largest refining complex, has declared force majeure on gasoline exports from its Jamnagar site, four people familiar with the matter said on Wednesday, potentially boosting margins for other suppliers of the oil product. The force majeure follows an unspecified issue at a gasoline-producing fluid catalytic cracker (FCC) unit in its export-oriented refinery with a capacity of more than 500,000 barrels per day (bpd) in the special economic zone in Jamnagar, two of the people said. Reliance operates one other refinery in Jamnagar, in Gujarat, which mainly meets domestic demand. The people said at least two gasoline cargoes scheduled for this month's loading from Reliance were affected, one of which was destined for Fujairah in the United Arab Emirates. The people declined to be identified because they were not authorised to speak with media. A Reliance Industries spokesman did not answer mobile telephone and email requests for comment. The force majeure on gasoline supplies was declared this week and this could last at least eight days, one of the four people said. It was not immediately clear what the issue at the FCC was, but it is expected to be resolved soon, another source said. "This will have quite an impact on the (Asian) gasoline market," said a Singapore-based trader, adding that the market was already reacting to talk of trouble at Reliance's gasoline-making unit even before it had declared force majeure. Reliance had offered a heavy naphtha cargo to the export market last month, which traders took as a sign its gasoline-making unit could be hit by glitches. Heavy naphtha is a feedstock for gasoline or paraxylene and Reliance does not usually offer the grade as it needs the feedstock. Asia's gasoline crack, the premiums or losses of refining a barrel of Brent crude into petrol, hit a fresh 2-1/2 month high of $8.69 a barrel on Aug. 10, before easing to $8.62 a barrel on Tuesday.